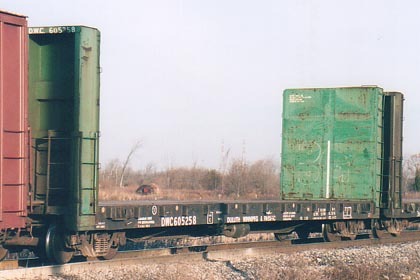 Dear HO Modelers: True Line Trains has just formally announced new product - HO Scale Bulk Head Flat Cars. Blackened ribbed back Dofasco wheels. 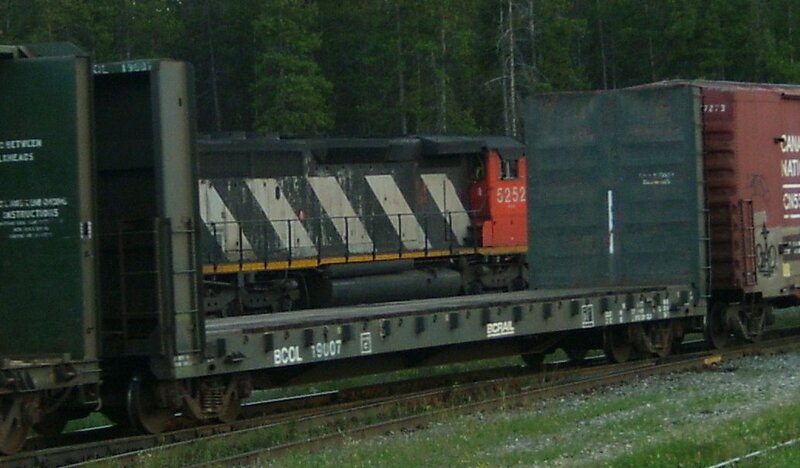 The Railroading market has never seen Bulk Head Flat cars that are so correctly define the thousands of cars used by Canadian Railroads. These cars have correct ends, undercarriage as well as other great perfections. Only the limitations of the molding has limited True Lines ability to produce these incredible cars.